Forgotten by much of the world, millions of boys and girls struggle to survive under the most desperate of circumstances. ​Orphaned, abandoned, disabled, abused and suffering, many children must get jobs at 6 years old, begging on the streets, scavenging through trash, working in city streets or as household help with no hope for a future. Project Liberty gives these children a fresh start on a better life, while offering a new beginning in Christ. Giving $25, $50 or a $100—helps with the cost of meals, lodging, education, and healthcare for a month. Your gift equips Project Liberty with the resources to help these children. 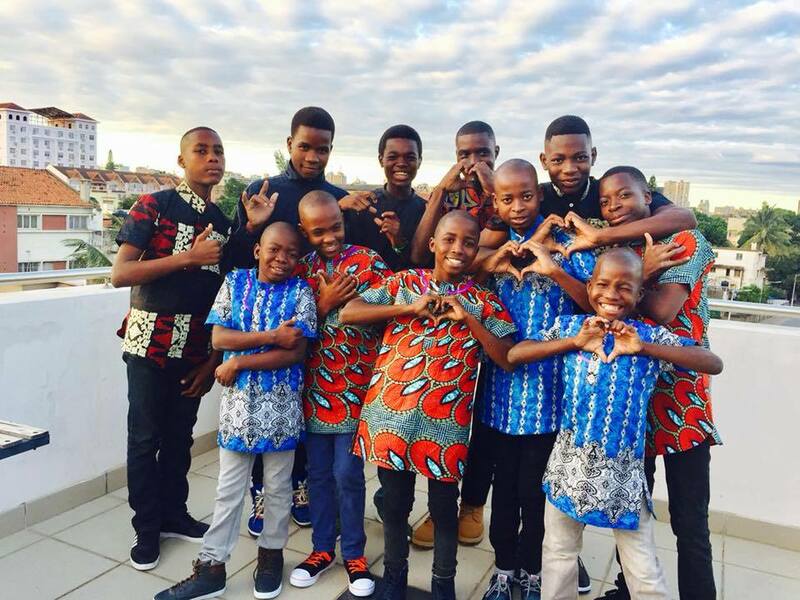 ​The Liberty Home is a safe place for orphaned boys and vulnerable boys in Mozambique to receive an education and grow in their faith in Jesus Christ. The Liberty Girls Home is a safe place for orphaned girls and vulnerable girls in Mozambique to receive an education and grow in their faith in Jesus Christ. ​In developing countries, disabilities like visual impairment, and hearing loss often mean life without education, employment, dignity, or hope. Project Liberty's vocational School is designed for orphaned, disabled and disadvantaged children. The purpose is to provide a safe place to receive life-skills, learn a vocation and grow in their faith in Jesus Christ; equipping them to care for themselves and their families.